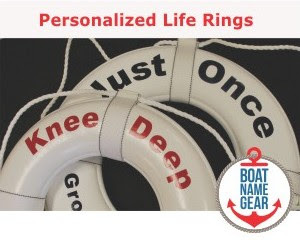 Today and tomorrow is the Dubai Pre-Owned Boat Show at Dubai Creek Marina in the United Arab Emirates.They're a few hours ahead of us here in the US, so act fast - this show is almost over! Here in the States there are two boat shows happening this weekend, and they both happen to be on the Gulf Coast of Florida. 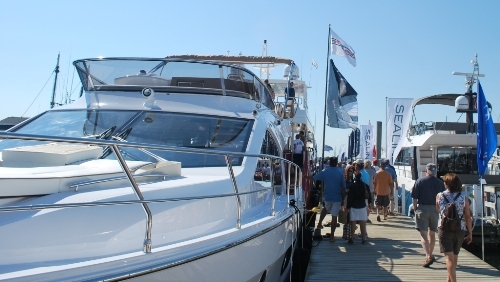 Yesterday was the beginning of the four-day Fort Myers Boat Show, running from November 8th through November 11th, 2012. And today is the first day of the Veteran's Boat Show in Safety Harbor, Florida, which is up the road a bit near Tampa. 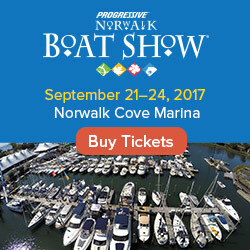 For the latest information about the show and a link to the official show website, visit our boat show calendar.